These are all based on my babycat Zissou and his favourite things – scrunched paper and cardboard forever! 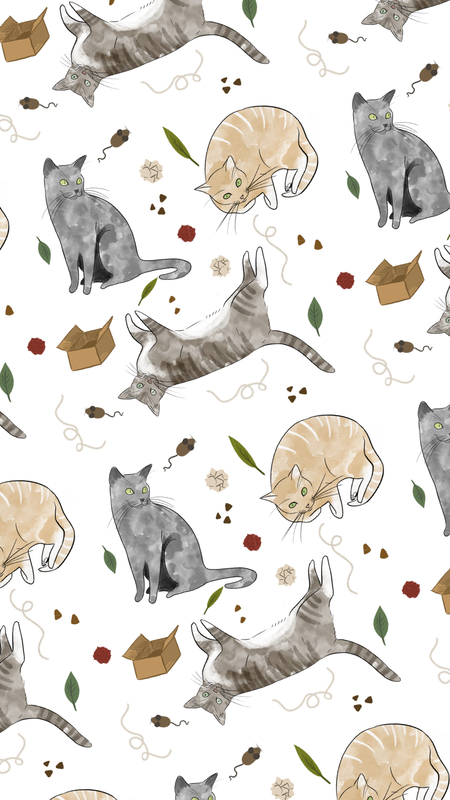 This entry was posted in Downloadables, Illustration and tagged cats, free download, free iPhone wallpaper, Illustration, illustration blog, iPhone background, iPhone wallpaper, pattern, repeat pattern. Bookmark the permalink. A couple of weeks ago I saw the Quentin Blake “Arrows of Love” exhibition at the House of illustration, and obviously came away inspired, because I found myself sketching heart shaped arrows! Download for free and use it as your phone background, or WhatsApp background! This entry was posted in Downloadables and tagged arrows, download, Downloadables, free, free download, hand, hearts, iPhone background, iPhone wallpaper, love, pattern, repeat pattern. Bookmark the permalink. Right click image below to download, and don’t forget to let me know if you use it… And if you reeeaallly want to, use the hashtag #megsfreethings to show me! This entry was posted in Downloadables and tagged abstract pattern, cute background, cute wallpaper, free download, free iPhone wallpaper, free wallpaper, Illustration, ipad pro, iPhone background, iPhone wallpaper, procreate, repeat pattern, shapes. Bookmark the permalink. 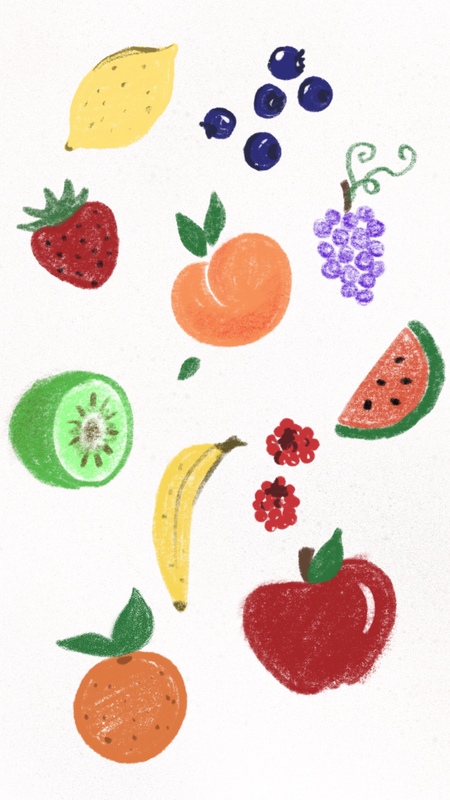 Some fruity iPhone wallpapers for those missing the juicy colours of spring & summer. Compatible with iPhones 6 – 8 & 6 plus – 8 plus. 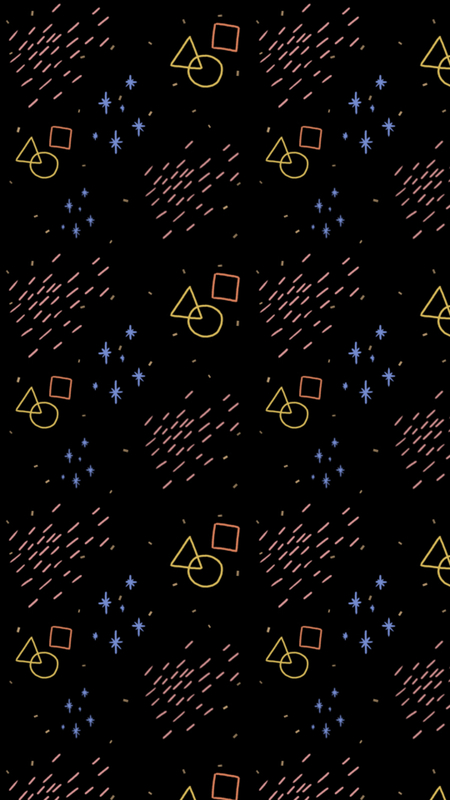 I made two different backgrounds, so choose whichever you prefer. Clicking should take you through to my Flickr, and they can be downloaded from there. If you’re using these backgrounds, let me know, send me photos or use the hashtag #megsfreethings on twitter and instagram – I’d love to see them! This entry was posted in Downloadables, Illustration and tagged free, free download, free wallpaper, fruit, Illustration, ipad pro, iPhone background, iPhone wallpaper. Bookmark the permalink.